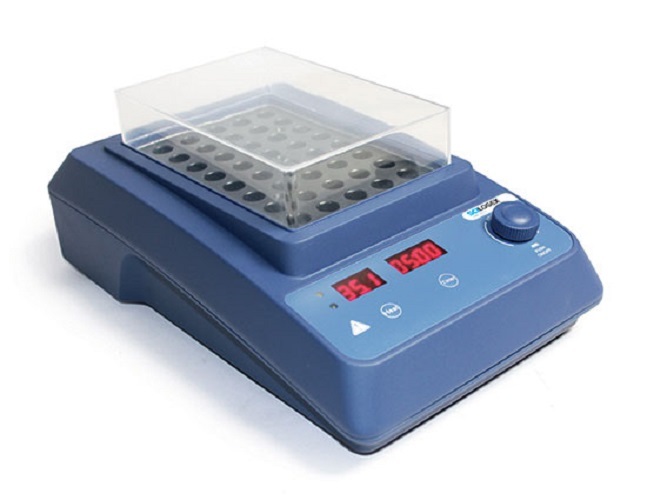 Balkowitsch Enterprises is Now Offering NEW Scilogex Digital Dry Bath, and Analog Magnetic Stirrer! 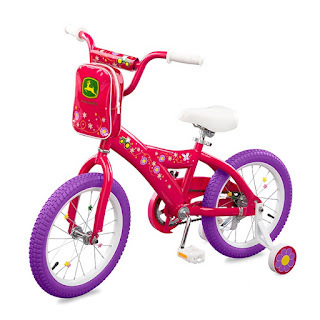 Balkowitsch Enterprises is Now Offering NEW Tomy John Deere Heavy Duty Girl's Bicycles in Hot Pink! Balkowitsch Enterprises is Now Offering NEW Reliable Verve 100SR Rotary Steam Press Ironing Garment Steamer! The Verve 100SR rotary steam press is a modern take on the Mangle from the past. Made with precision craftsmanship and commercial grade machining in the Czech Republic the Reliable Verve has firm roots in the centuries old art of pressing. Easy-to-use controls are designed to safely assist beginners and skilled operator alike. This is truly the best in class with a value second to none with variable steam and temperature settings all at a voltage of 120. No need to arrange any electrical work. Plug and go! 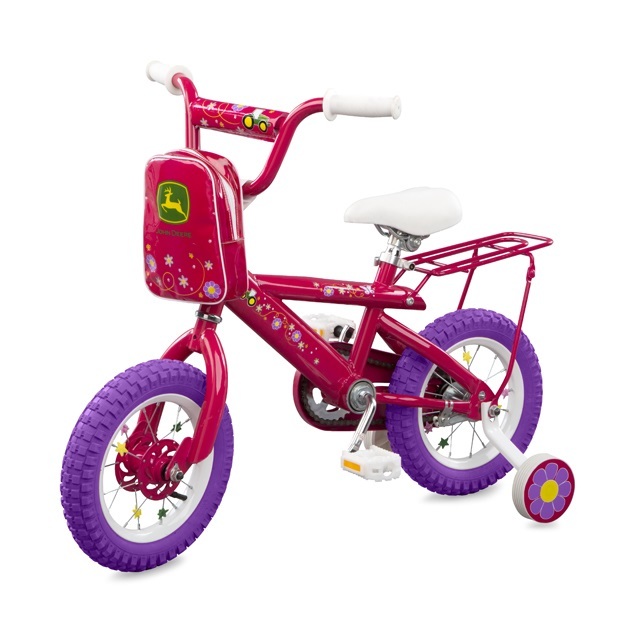 If you have any questions about this product please call (800)355-2956. Large sheets can be cumbersome and clumsy to press with a regular iron and ironing table. 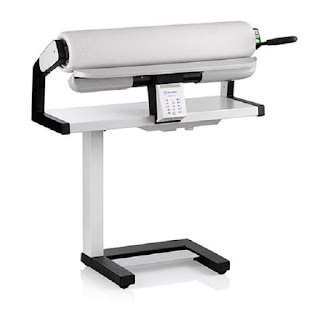 The Verve 100SR takes the hassle out of pressing large items while saving precious time. The 33” open-end roller can be fed from both sides and will accommodate a wide variety of clothing as well. It is an ideal tool for those with high volume, and large item pressing needs. The steam functions and precise temperature setting options offer an elite level of fabric care and make quick work of large tasks. Press the old-fashioned way - with the ease of Reliable technology. S&S Strong Arm Therapy Station is a compact user friendly fitness center that is ready to test every muscle in your body. 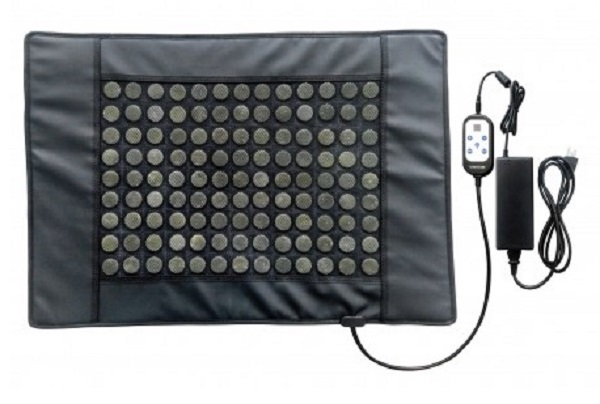 Quick set up and ease of adjustment allows you to vary resistance to accommodate an infinite number of exercises in virtually any movement pattern. Its space saving design is perfect for the home yet is durable construct will withstand heavy use in nursing homes, rehabilitation centers or in a wellness facility. 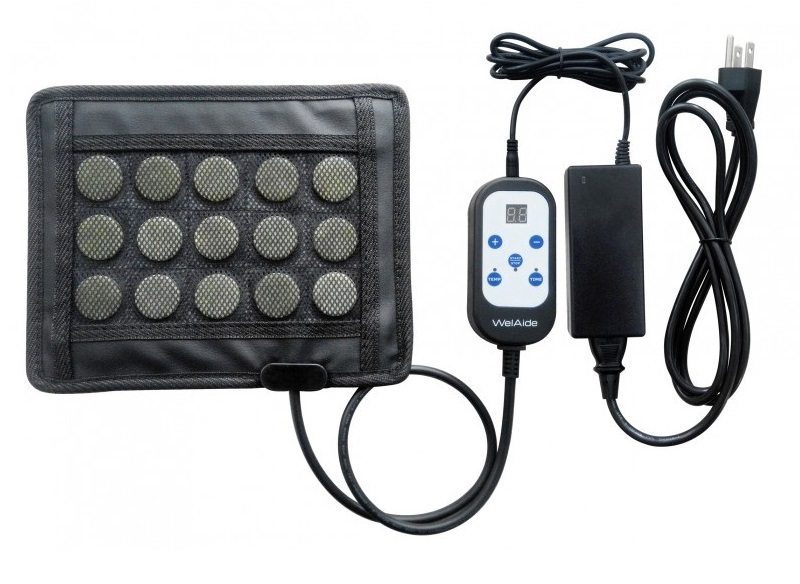 This compact design is good for all ages, as the resistance can be adjusted from 10 lbs. to 120 lbs. If you have any questions please call us at (800)355-2956. - 3 Exercise Handles 1 handle is used when bands are connected to the S&S Strong Arm Therapy Station Wall Mount. The other 2 handles can be used with the bands to provide arm exercises while waiting for your turn to use the wall mount, while watching TV or while traveling. - 2 Wall Posters are included with each purchase. Each poster is 2ft by 3ft in size. One is for the Upper Body/Neck Exercises and shows 34 different exercises that can be done. One is for the Lower Body/Back Exercises and shows 35 different exercises that can be done. - A red and black duffle bag with the S&S Strong Arm logo is included to keep all of your accessories organized. The wall mount unit itself is easy to mount to a stud in the wall. The machine is manufactured from aluminum, powder coated, and high tinsel steel. Machine has heavy duty lifetime pivot points, which make adjusting the height easy and quick. When not in use the wall mount folds up against the wall for easy storage. Light weight weighing only 25 lbs. Product has a 1 year warranty. 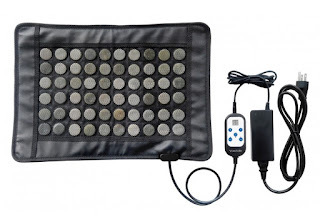 Balkowitsch Enterprises is Now Offering NEW WelAide Infrared Therapy Low EMF Jade Stone Heating Pads! 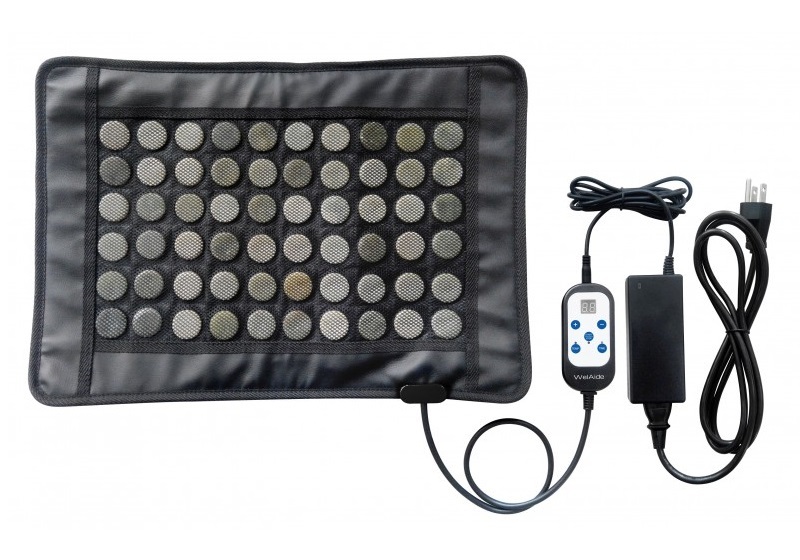 WelAide Extra Small Infrared Jade Low EMF Heating Pad 10"X8"
WelAide Small Infrared Jade Low EMF Heating Pad 20"X14"
WelAide Medium Infrared Jade Low EMF Heating Pad 30"X21"
WelAide Large Infrared Jade Low EMF Heating Pad 50"X24"
WelAide’s low emf heating pad includes all natural jade stones and was specifically designed to allow for heat to penetrate deep into the body. 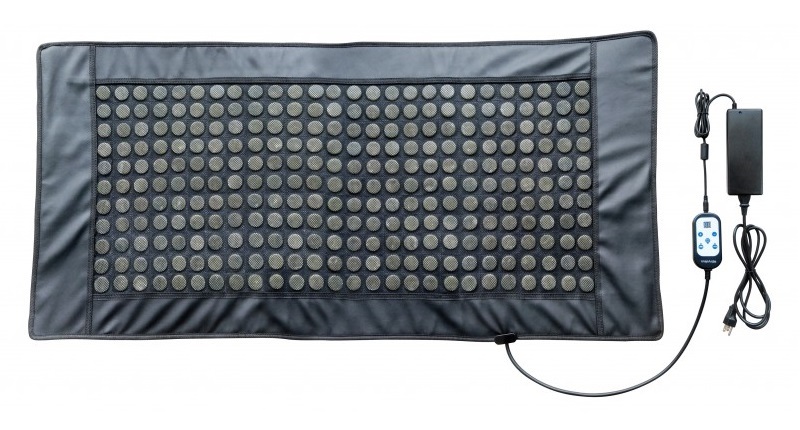 This pad heats up quickly so that within three minutes, heat is evenly dispersed throughout the pad. 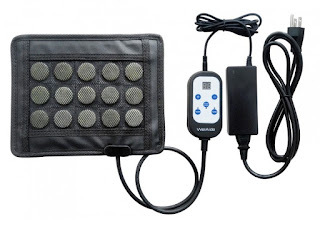 This version includes a power adapter that allows it to be used internationally. If you have any questions please call us at (800)355-2956. Wellbox Christmas Special! 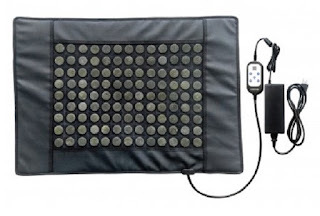 Was: $1499.00 Now $1199.00 with a Free Bathroom Scale! 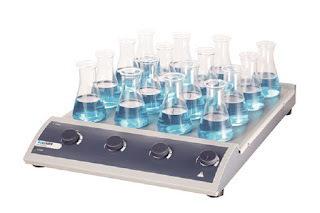 Balkowitsch Enterprises is Happy to Announce That We Are Now Offering Our Products on Wish.com!